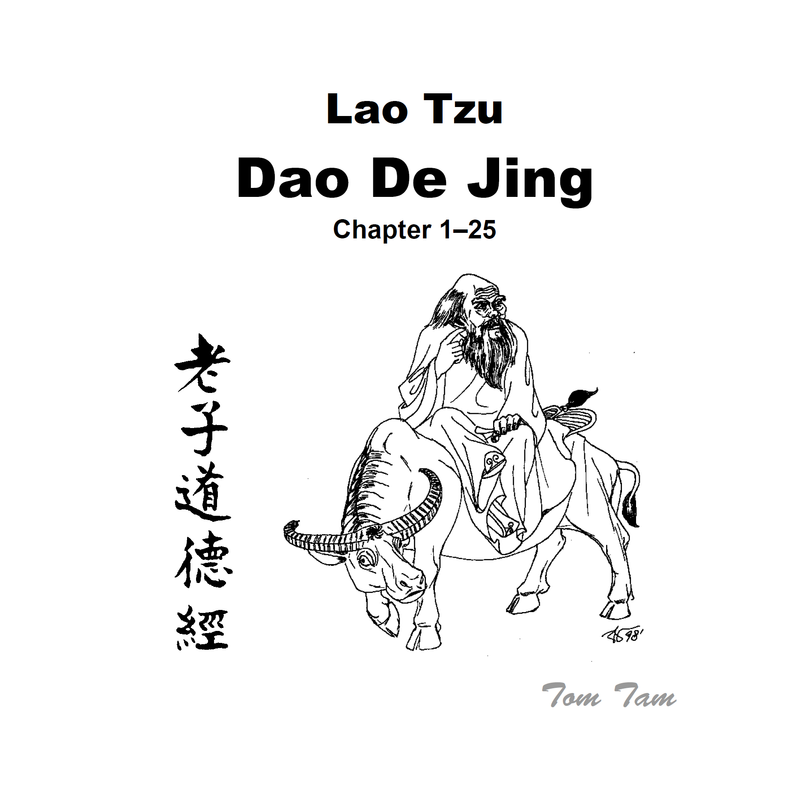 The complete book of the Dao De Jing consists of eighty-one chapters. 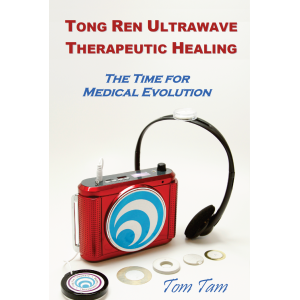 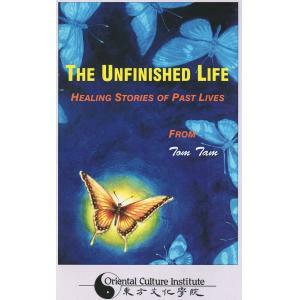 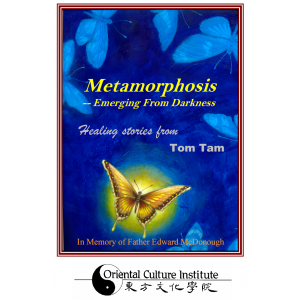 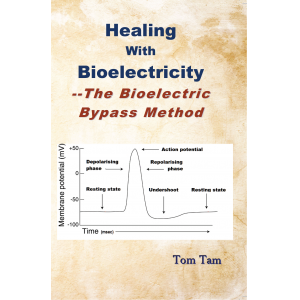 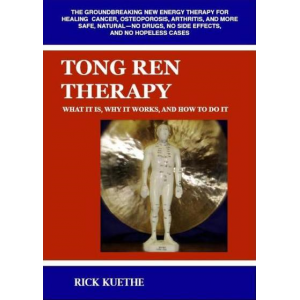 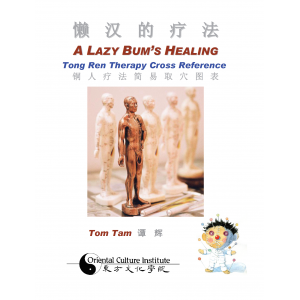 This book is Tom Tam’s translation and analysis of the first twenty five chapters. 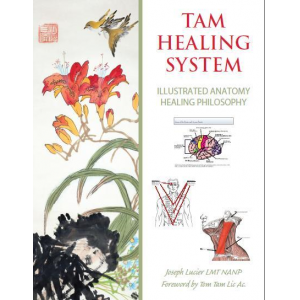 Tom’s translations add more insight into the philosophical teachings of the Dao De Jing with explanations that allows one to understand the Dao in a simple way.